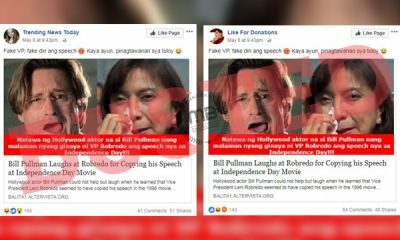 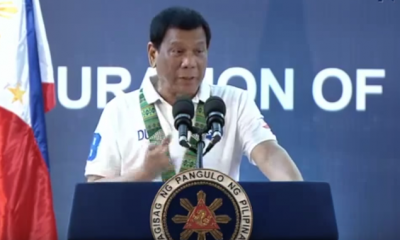 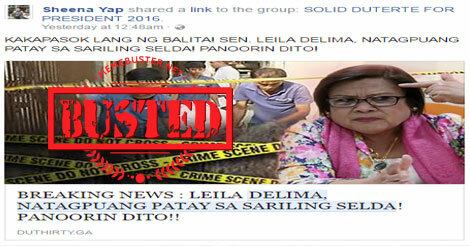 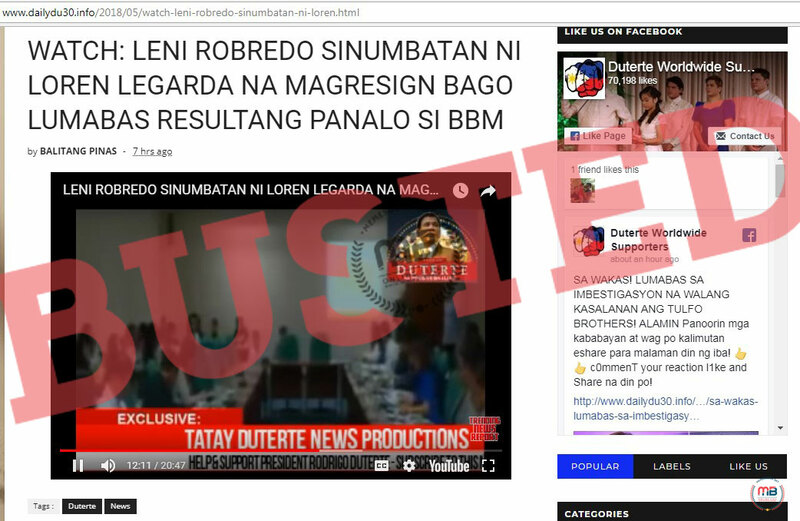 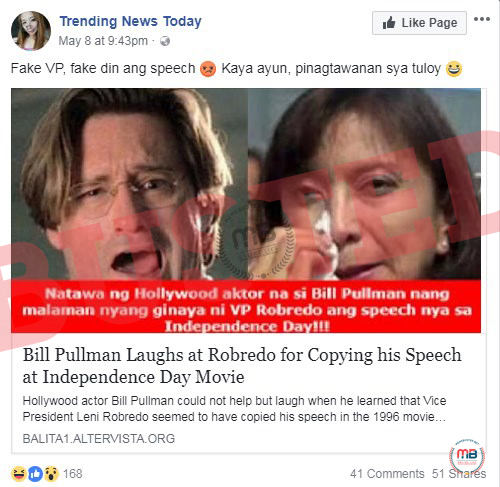 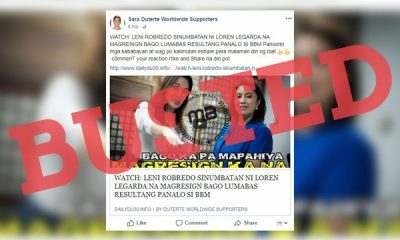 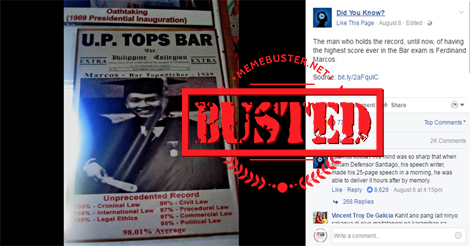 Some Facebook users and pages, with one claiming to be supporting President Rodrigo Duterte, shared the story saying that Senator Leila de Lima allegedly called herself the living version of the late Senator Miriam Santiago. 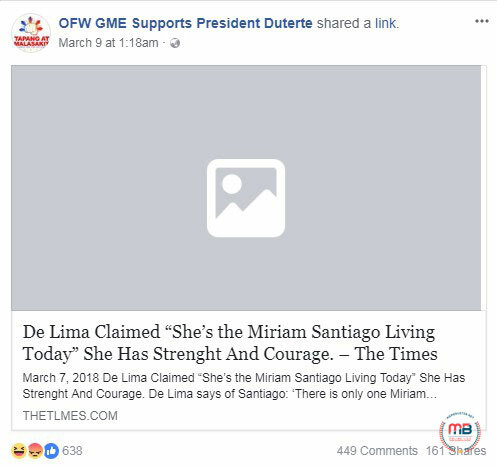 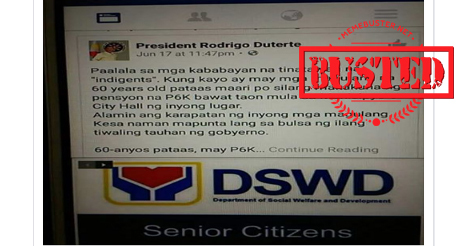 Facebook page “OFW GME Supports President Duterte” shared the story that got shared by the page followers over 100 times. 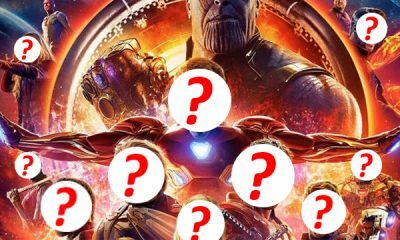 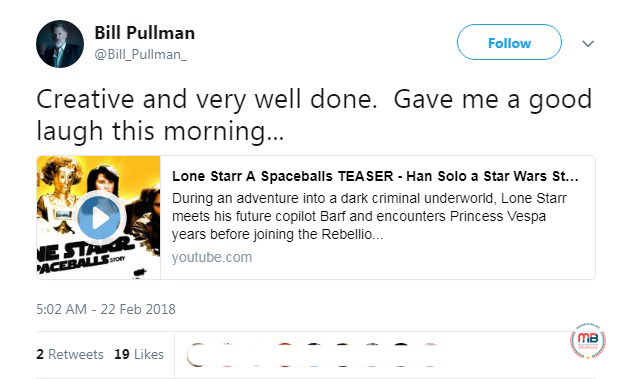 However, it should be noted that the story came from thetlmes (note, it’s with an L, not thetimes.co.uk), among other sources. 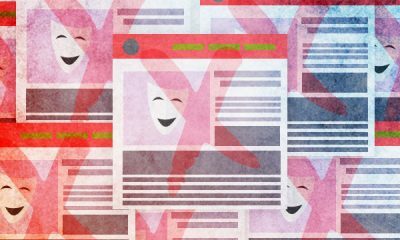 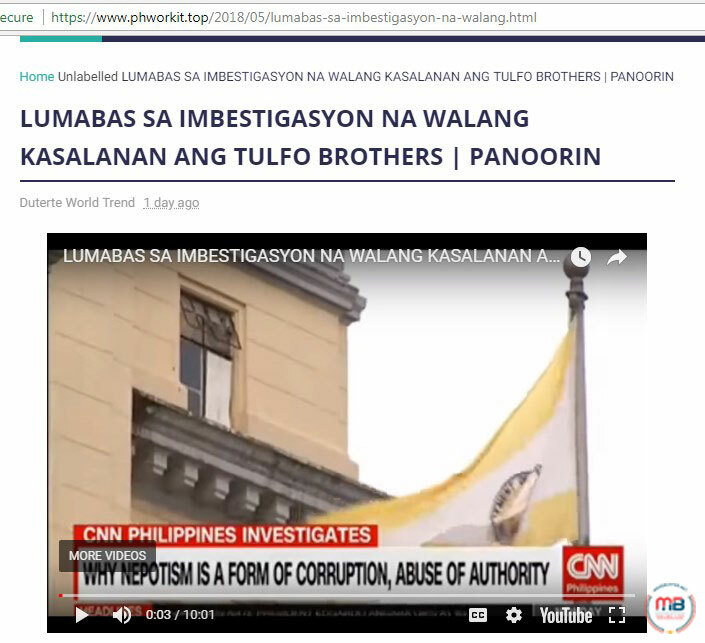 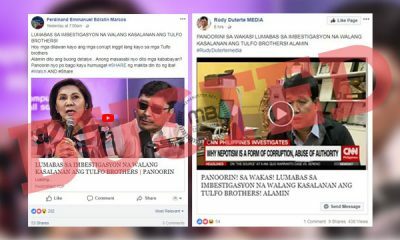 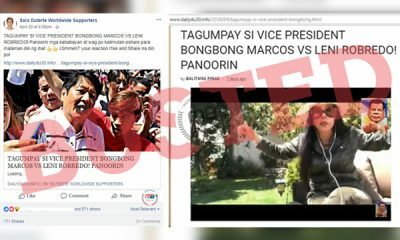 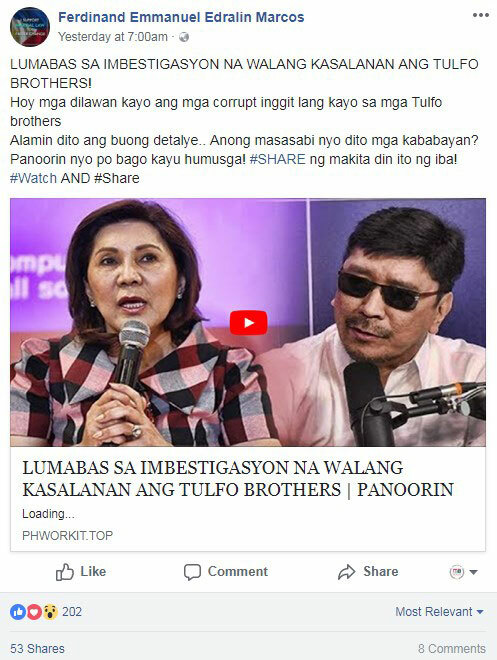 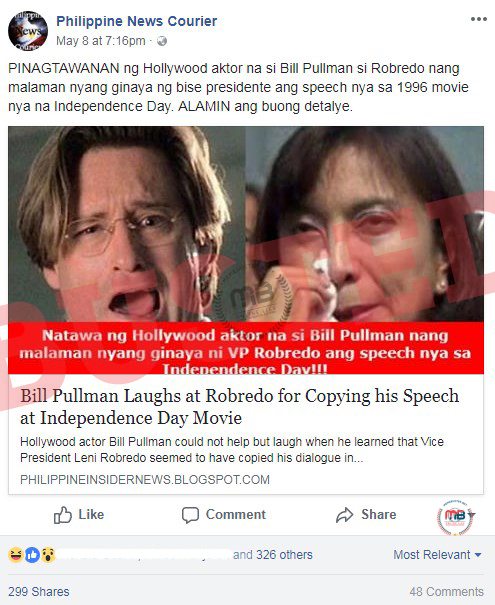 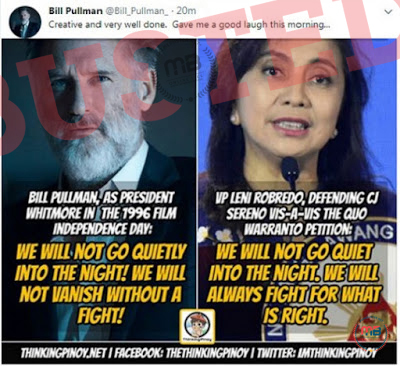 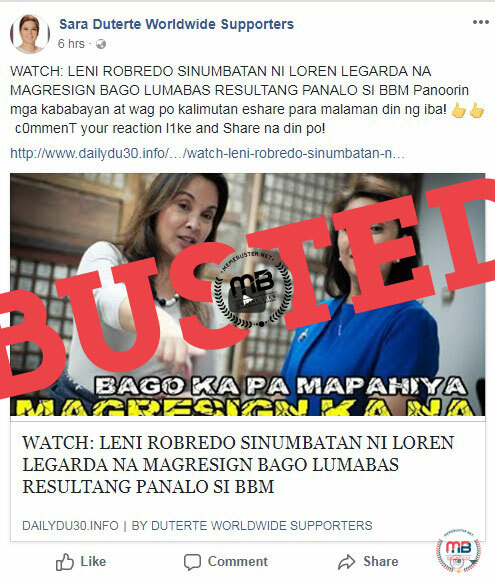 Aside from the dubious source, which has now been taken down, the other stories we found on a blog like newslogph.com made use of a misleading title. 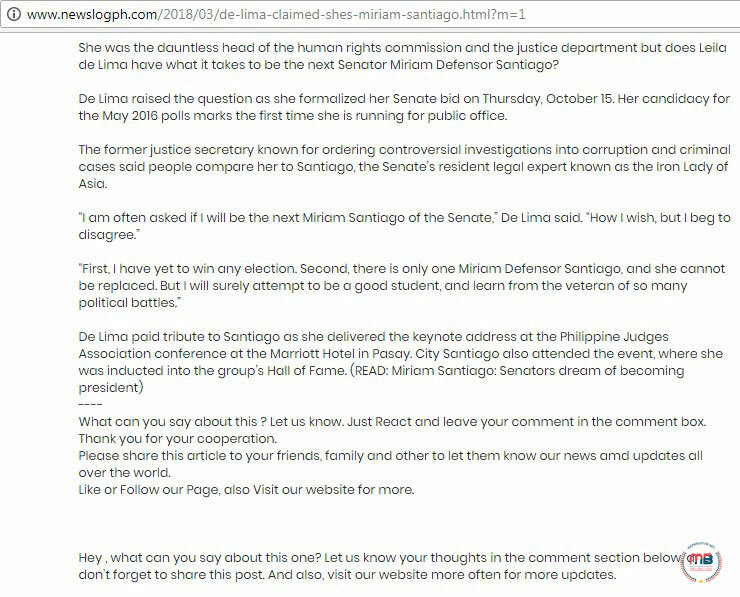 In the same Inquirer article, de Lima also praised Santiago for leading the strong Filipina women leaders. 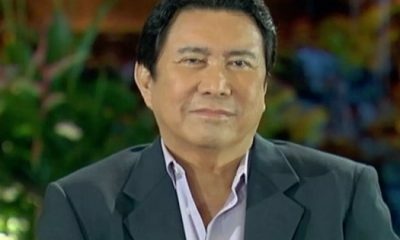 “Sen. 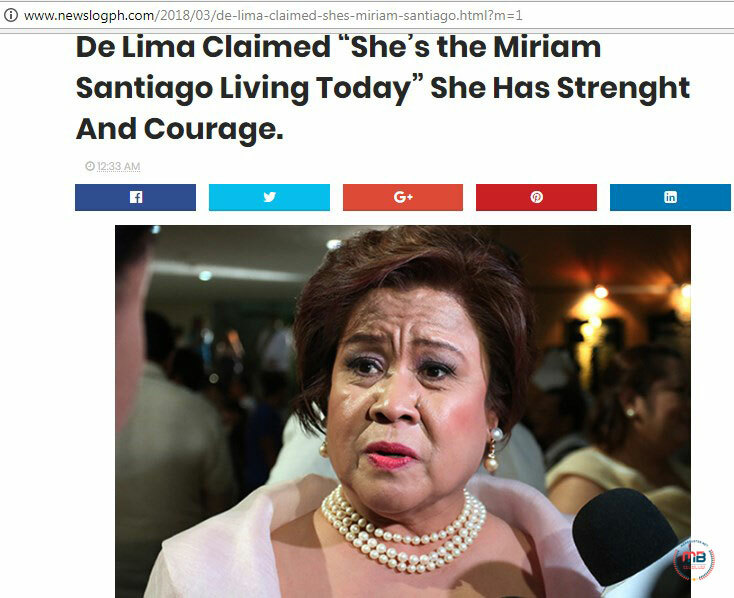 Miriam Defensor Santiago is the model of fearless women. 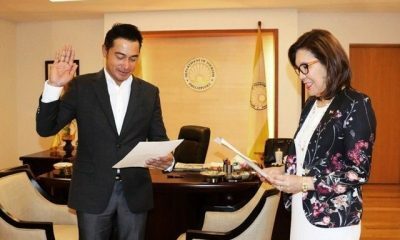 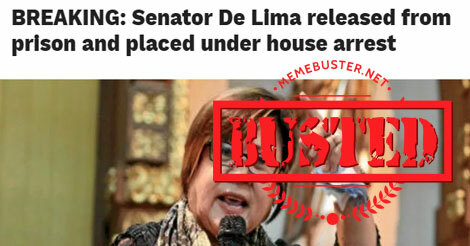 She started tradition of fearless women when she ate ‘death threats for breakfast,” de Lima added. 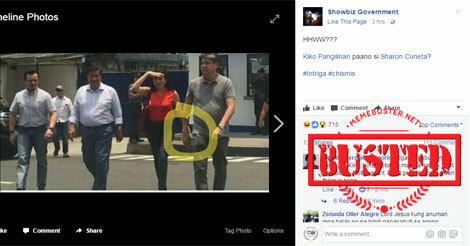 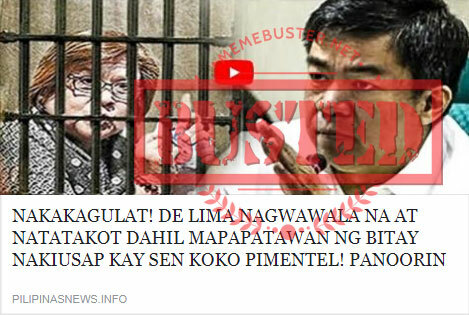 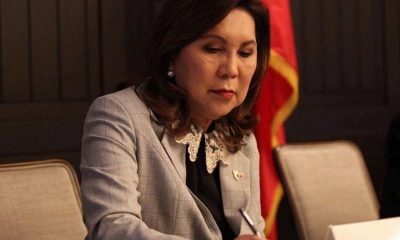 Busted: Aside from De Lima, US intel also showed Loida Lewis involved in drugs? 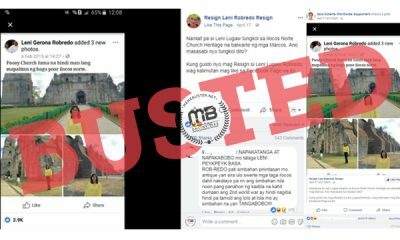 Hoax alert!